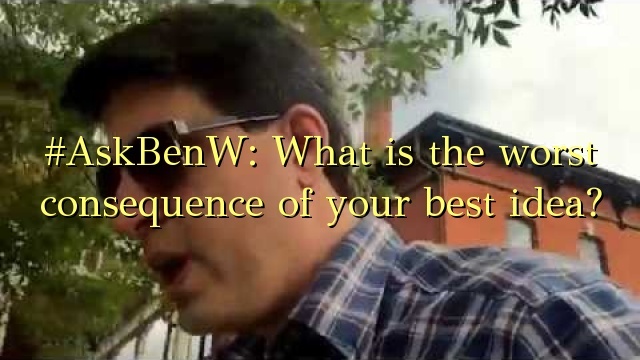 Home #AskBenW: What is the worst consequence of your best idea? #AskBenW: What is the worst consequence of your best idea? #AskBenW: What is the worst consequence of your best idea?